For travellers who think that a dinner shouldn't just consist of different food but should be served with passionate and artistic way then Tast-Ller restaurant in Barcelona is the exact place you should visit. Do not expect a place which is big and full of seats. Tast-Ller restaurant is a small, authentic, romantic, fancy and intimate place to spend a great night. Their motto is to serve 4 or 5 tables at a night at most but in the best way. The restaurant is run by a couple Mikael and his wife. All the menu is set up by them daily and the dishes served varies everyday depending on what Mikael can find fresh at the market shopping in the morning. So it's not possible to taste any food stale. Everything is fresh and comes to your table in an artistic presentation. At Tast-Ller restaurant you will discover how dining and art come together and offers you an unforgettable cuisine style. After you have visited Taste-Ller restaurant you will forget everything you know about gastronomy and cuisine. Your life will change when you taste these delicious dishes at the restaurant in Barcelona city. Menu changes everyday but it's easy to find wide range of dishes such as truffle ravioli, clams, ox tail or desserts. 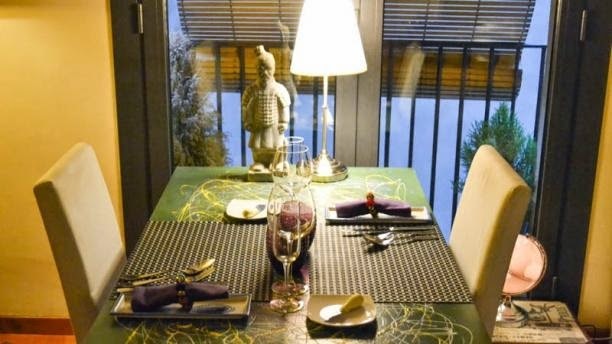 Whatever the menu is on that day you visit Tast-Ller restaurant, you will not regret moreover you may regret if you don't go for a dinner when you come back your hometown as the reviews really show that it is the best restaurant in Barcelona. 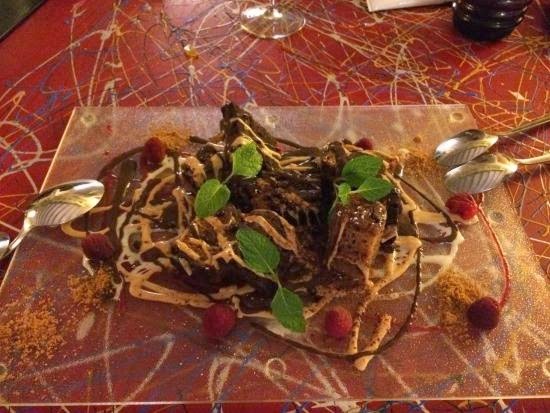 If you love art and food then we higly recommend you make your reservation beforehand as it can be really booked. It's a special restaurant for those who want to have a special night with friends or partners. So is the Tast-Ller restaurant expensive? For these artistic presentation and fresh assortments we can say no! The menu is around 45€ with Cava as aperitif and also wine and water is included. So it's worth to spend for a great plate on your table. For food and drinks in Barcelona see our other posts. If you would like to book, then you may need map of Tast-Ller restaurant. For best and cheap restaurants in Barcelona keep in touch with Barcelona city guide. Buen Provecho!